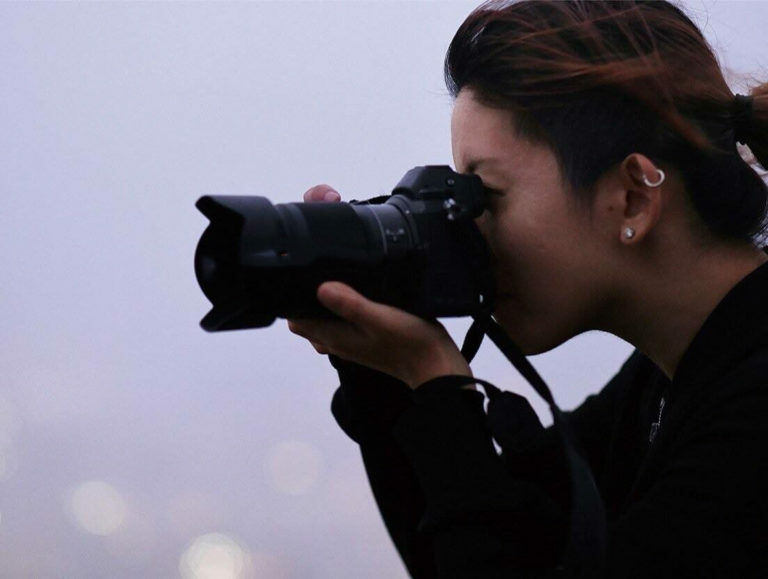 The previous report said the Nikon will announce two new full frame mirrorless cameras (one with 24-25MP and one with 45MP) in the end of July 2018. Today, According to Nokishita, the upcoming Nikon full frame mirrorless camera will be announced on August 23rd, 2018. 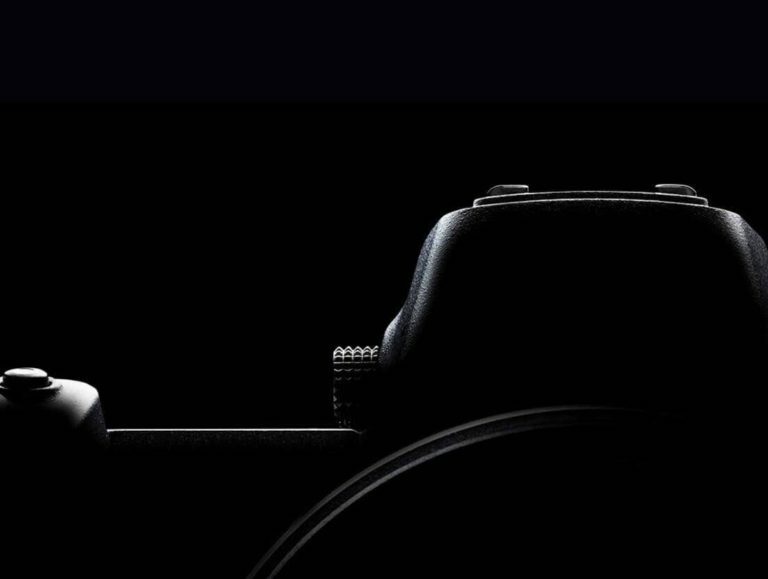 Here are the first images of the upcoming Nikon full frame mirrorless camera. 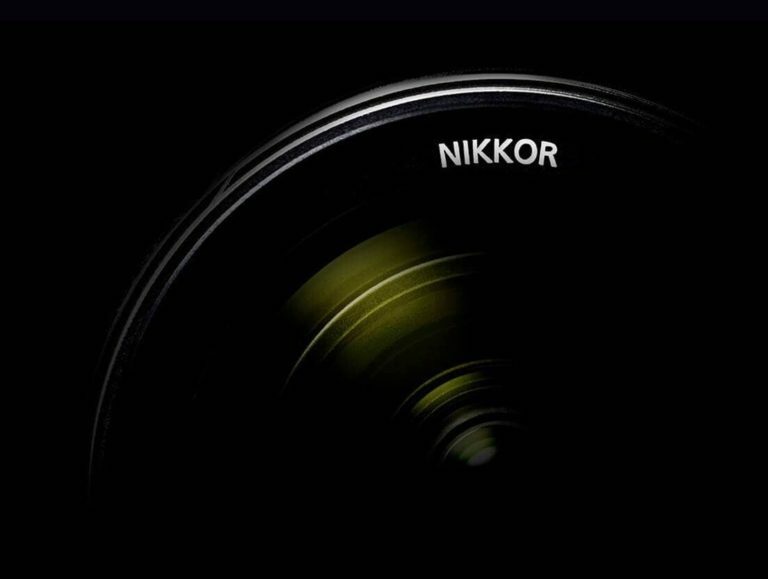 Two Nikon full frame mirrorless cameras will come together: one with 24-25MP and one with 45MP (48MP is also a possibility). 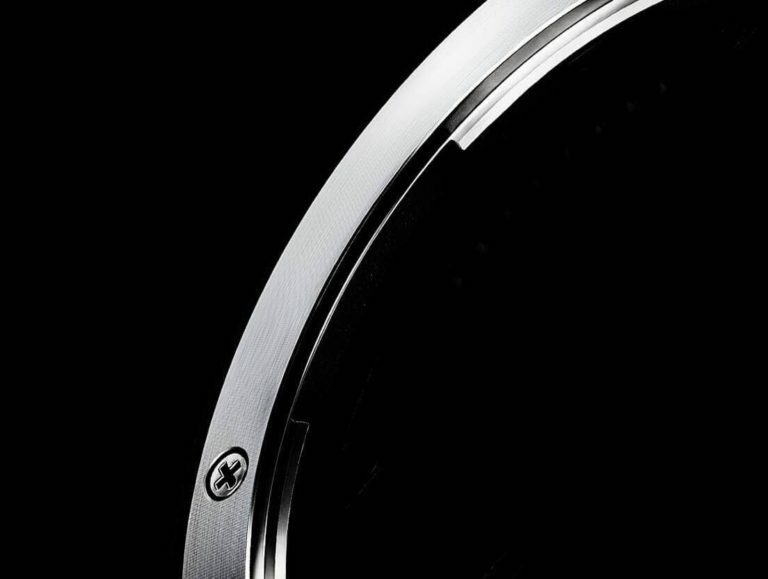 Initially, three lenses will be announced: 24-70mm, 35mm and 50mm (I think the 35 and 50mm will be f/1.4). There is also talk about a 24mm, but it may come later.